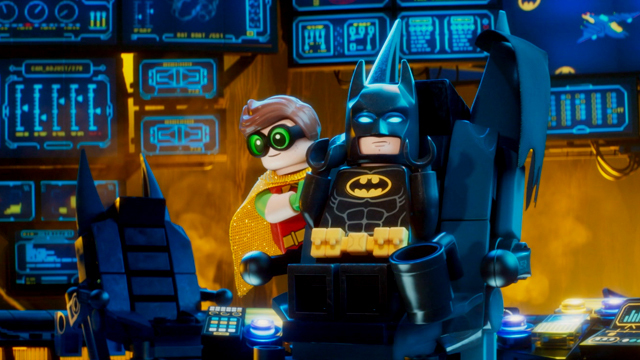 Sit Down with the LEGO Batman Movie Cast! CS sits down with The LEGO Batman Movie cast and crew! This Friday, Warner Bros. Pictures returns to the worlds of LEGO with The LEGO Batman Movie! 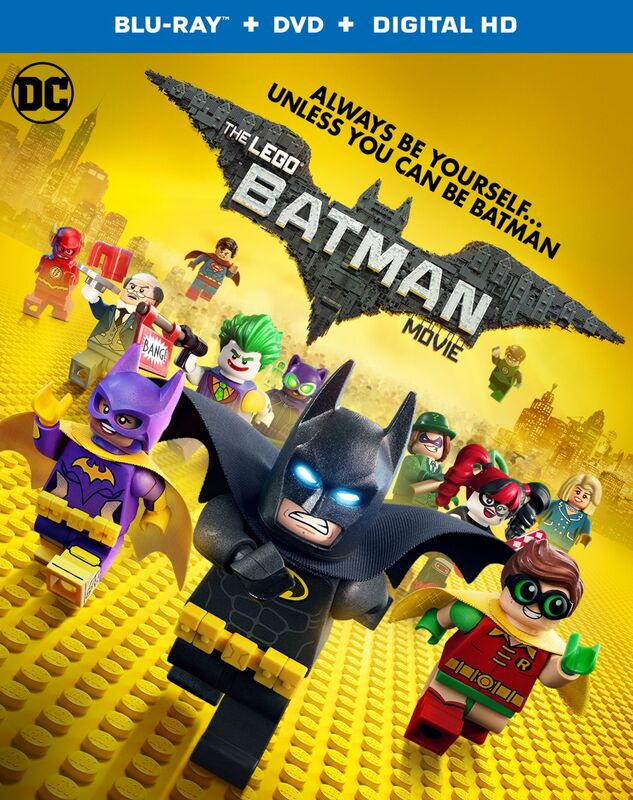 Will Arnett reprises his role of Batman from The LEGO Movie with Michael Cera as Robin the boy wonder, Rosario Dawson as Batgirl, Ralph Fiennes as Alfred Pennyworth, Mariah Carey as Gotham’s mayor and Zach Galifianakis as The Joker. CS recently had the chance to sit down with some of the LEGO Batman Movie cast and even some of the LEGO characters themselves! RELATED: Read Our LEGO Batman Movie Review! Check back early next week, too, as we’ll have a spoiler-filled set of interviews with director Chris McKay and producer Dan Lin. They’re chatting about not just planning The LEGO Batman movie but a slate of LEGO films that has already been mapped out through 2020! Lin also shares his dream of where he’d like to see another LEGO Batman movie go.